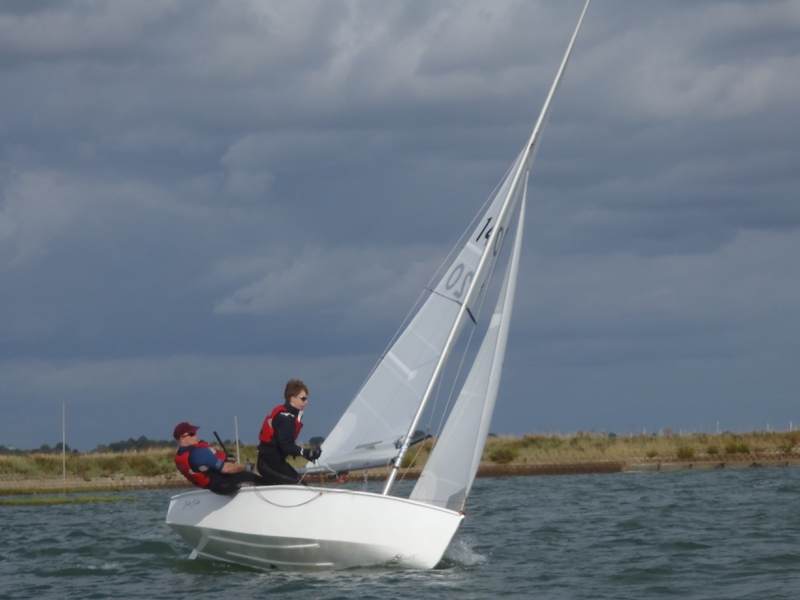 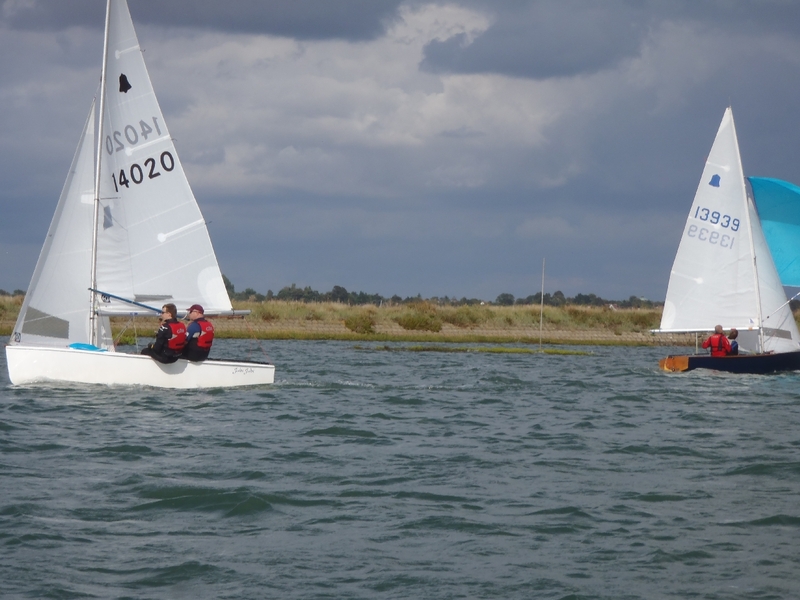 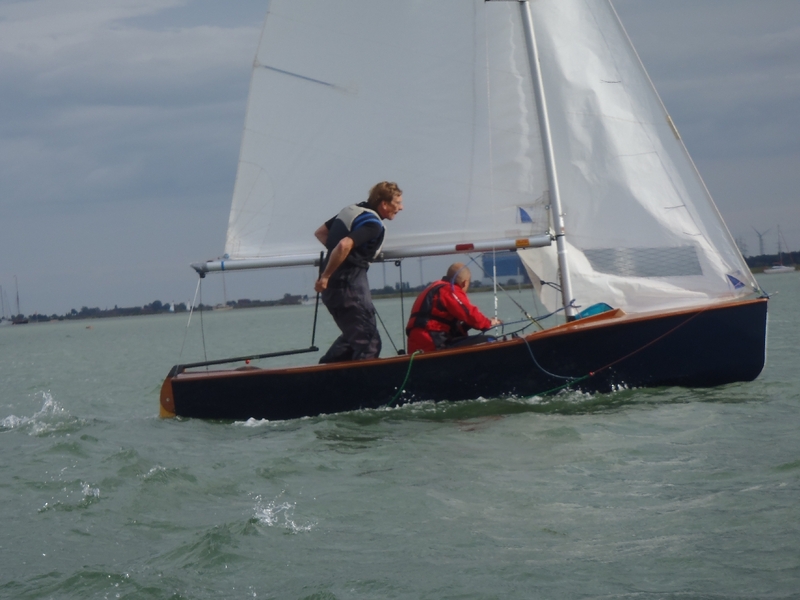 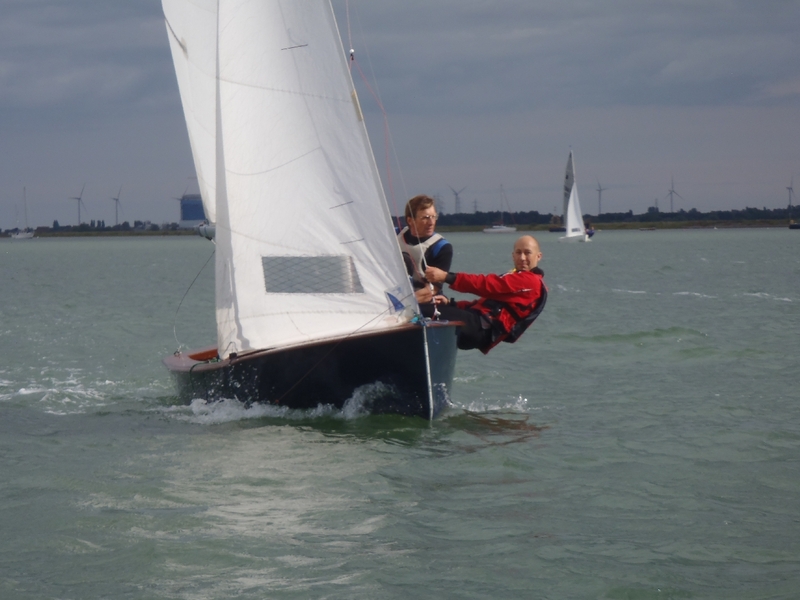 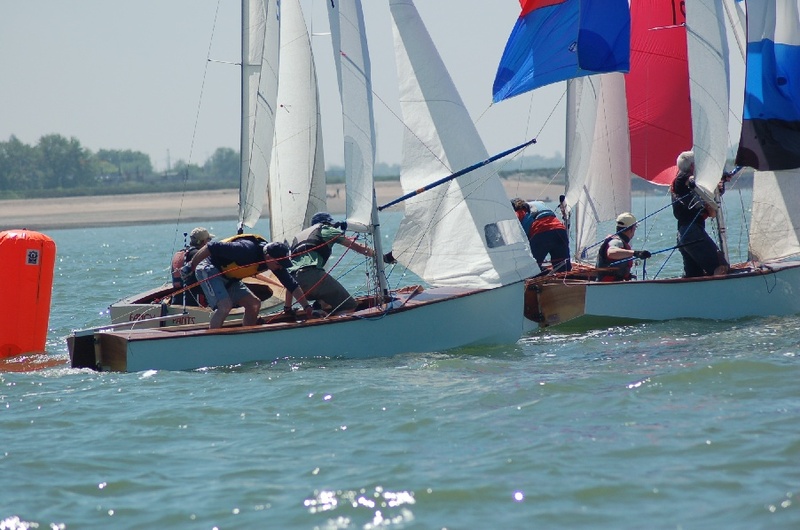 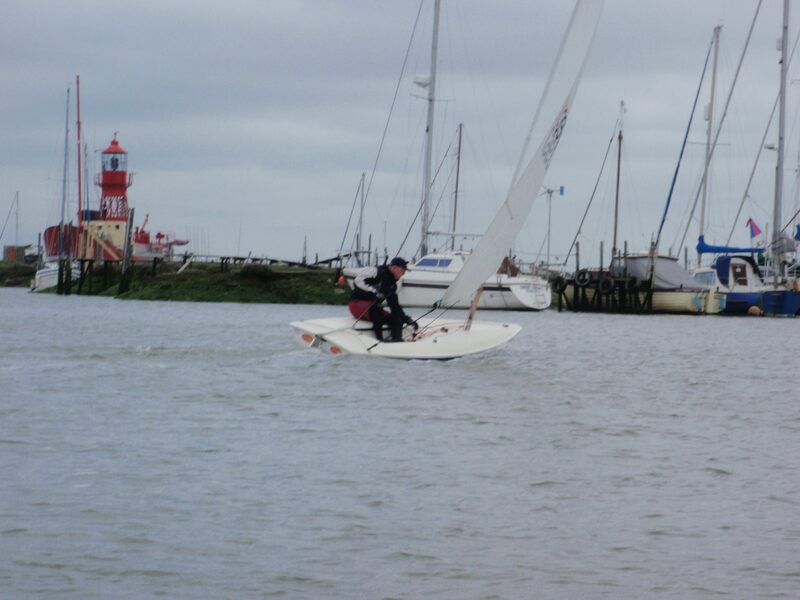 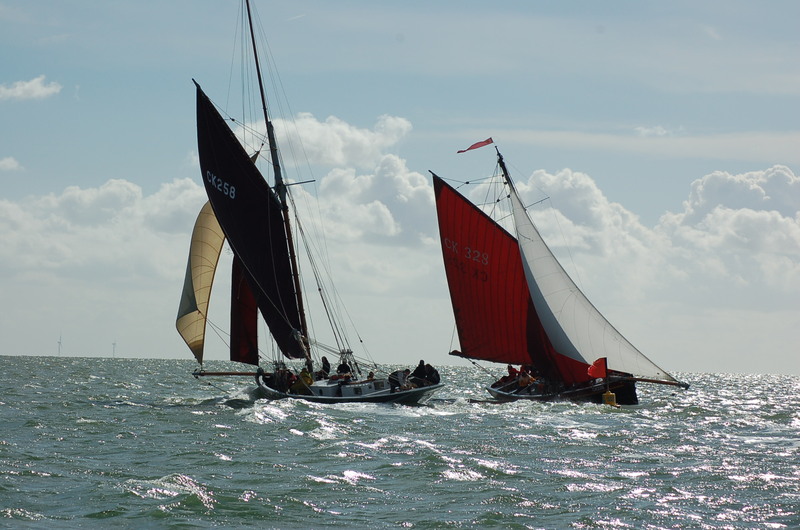 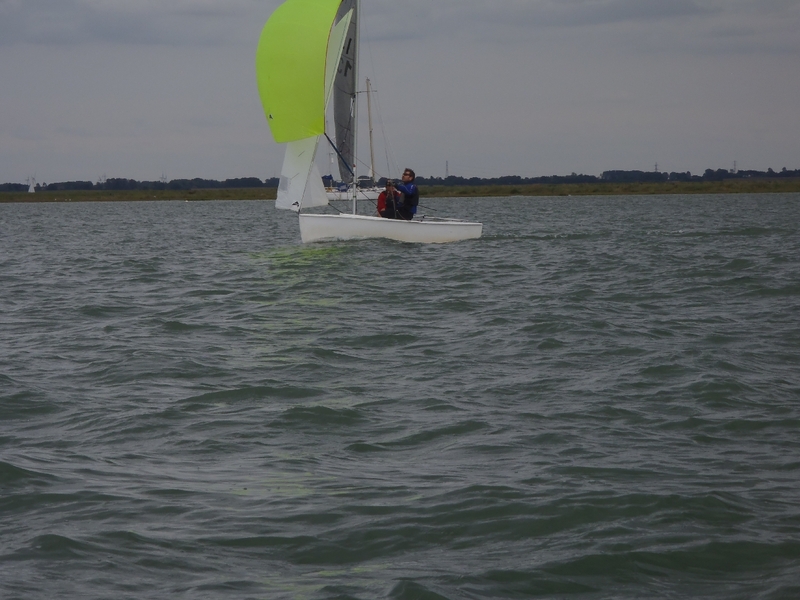 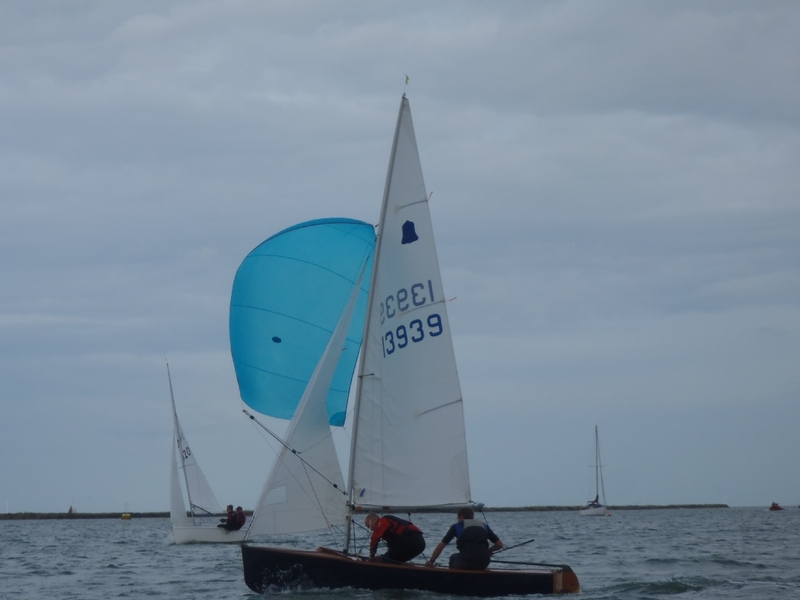 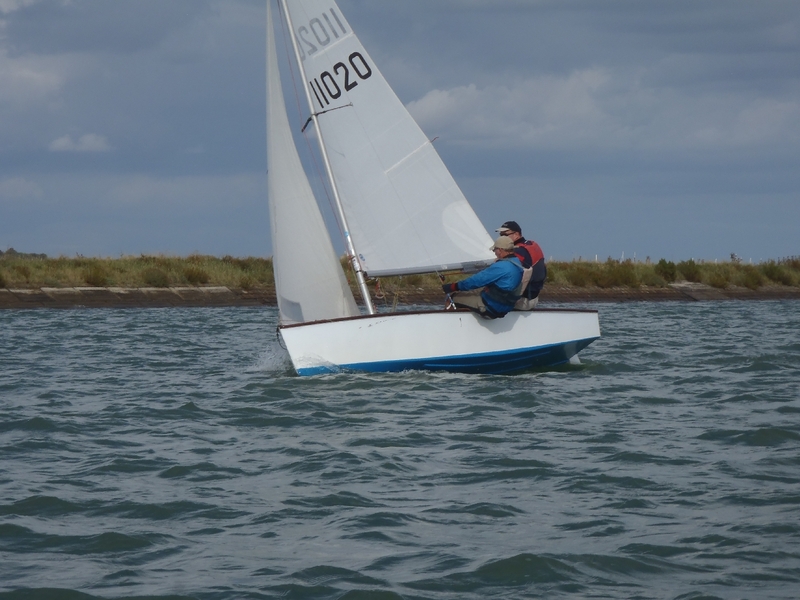 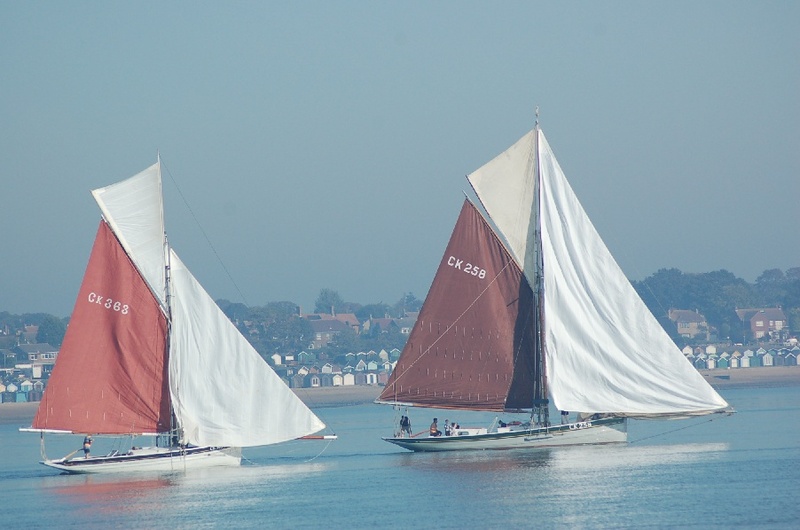 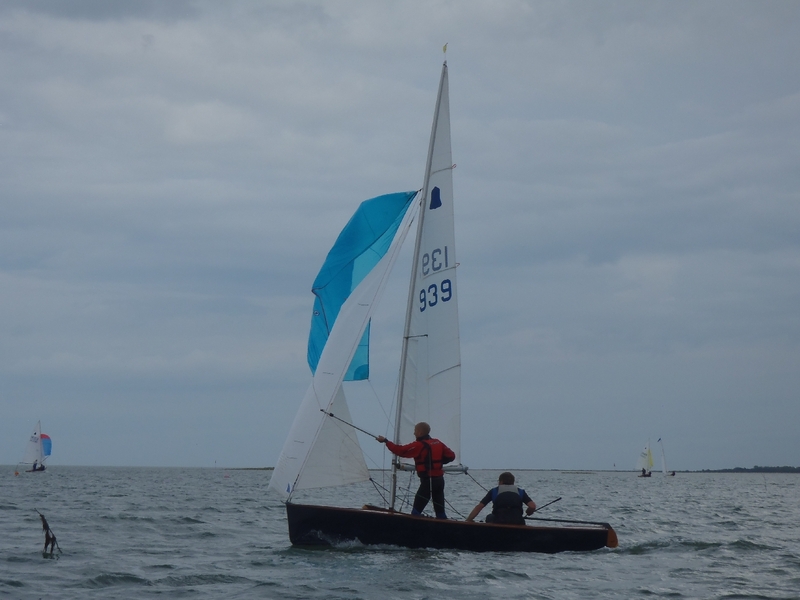 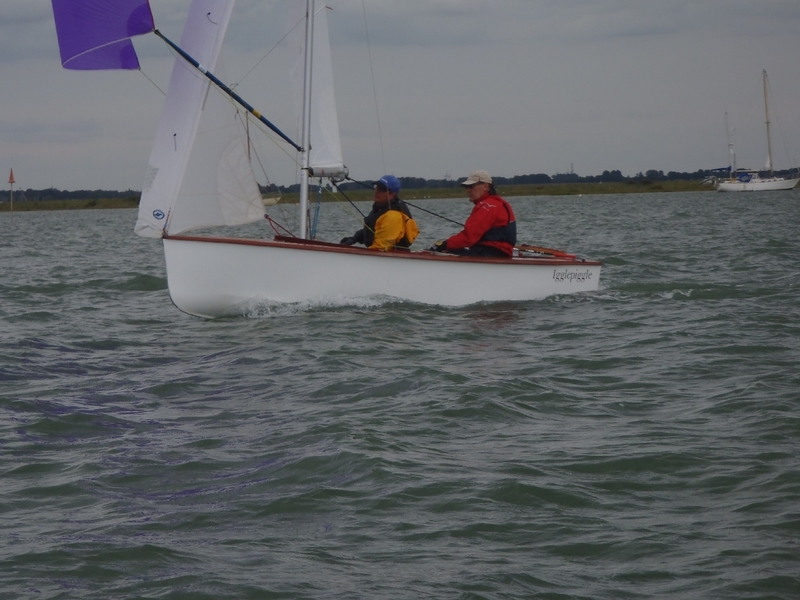 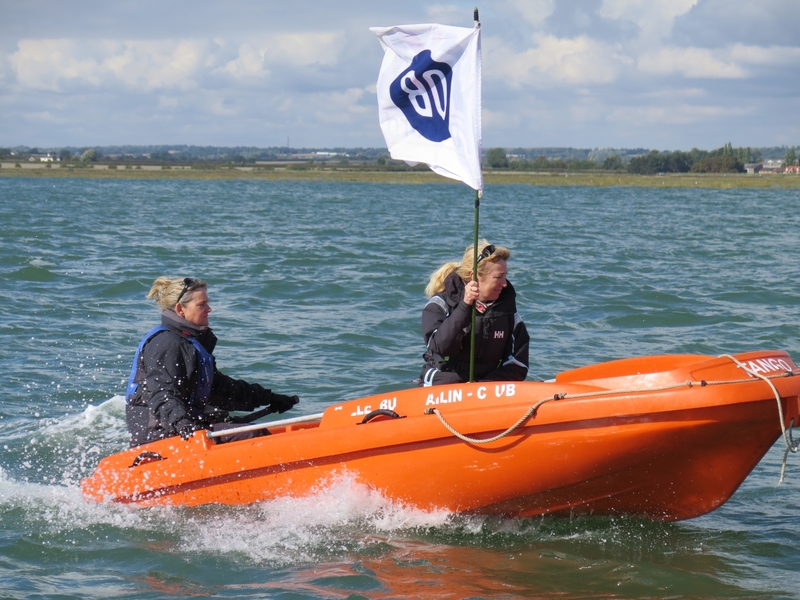 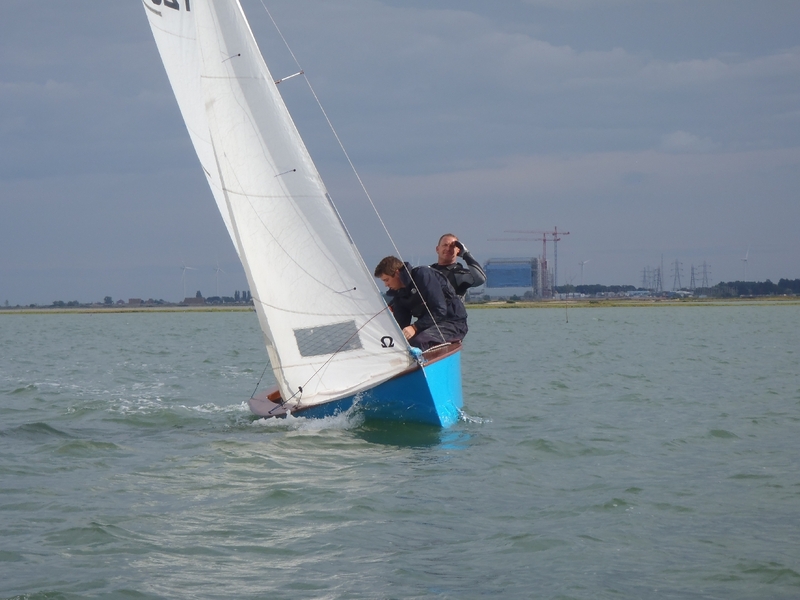 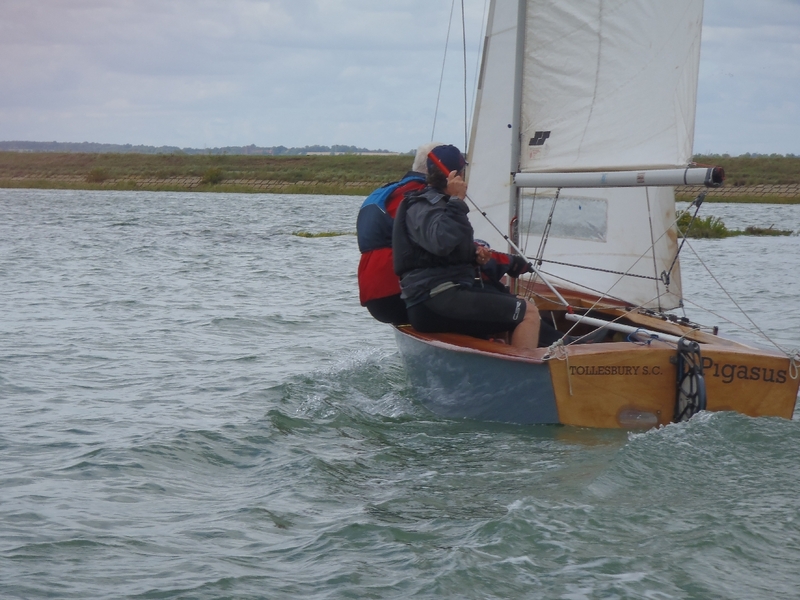 The 2014 GP Open was held on August 30th with 15 boats sailing. 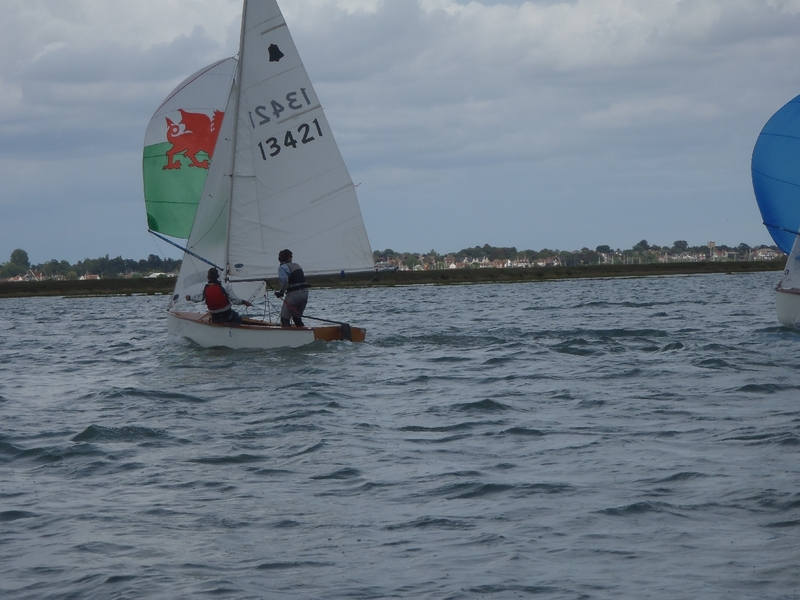 Below are some photos from the event. 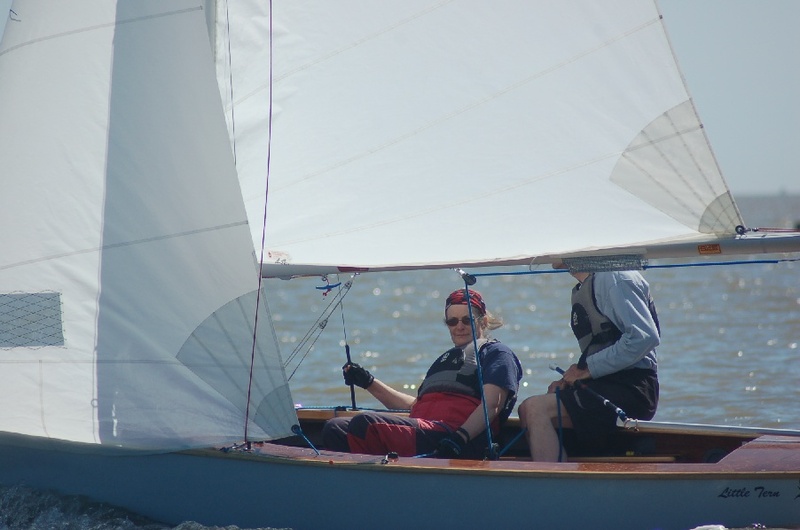 Click on the thumbnails to view them.